The holiday region in the heart of Switzerland is ideal for hiking. 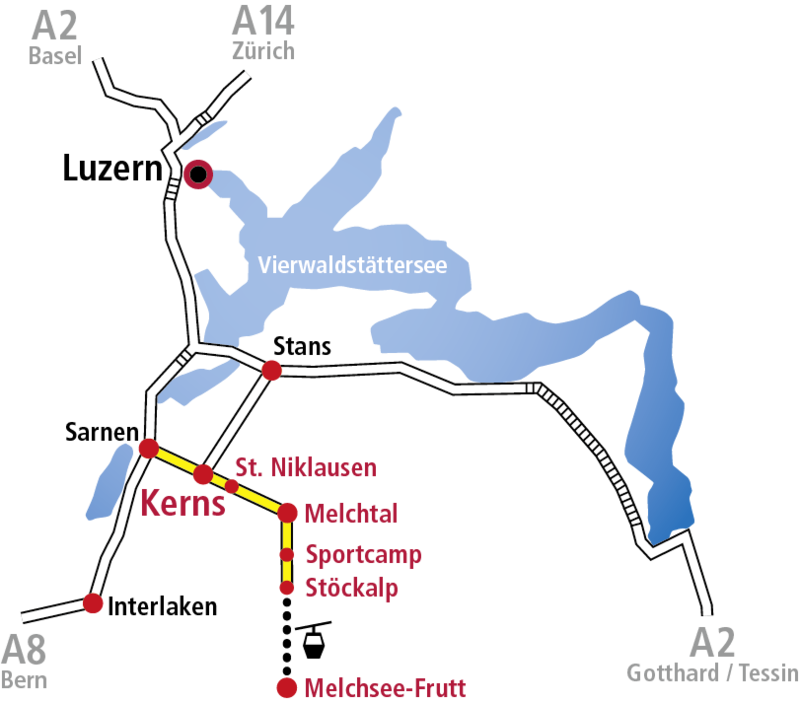 Around the Sportcamp and on Melchsee-Frutt, there are many beautiful hiking trails. » More enjoyable hiking routes can be found here.